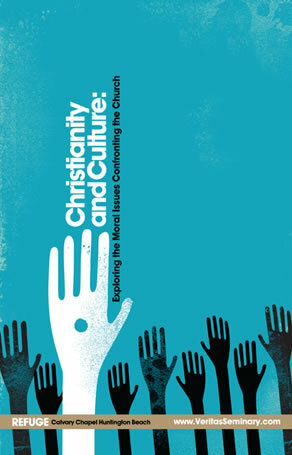 The VES Christianity & Culture Conference is now available. This resource will include all lectures from this conference in DVD video format. You can preview one of Dr. Geisler’s lectures below. Norman Geilser (Can We Legislate Morality, & Pluralism: Is Jesus The Only Way To God?